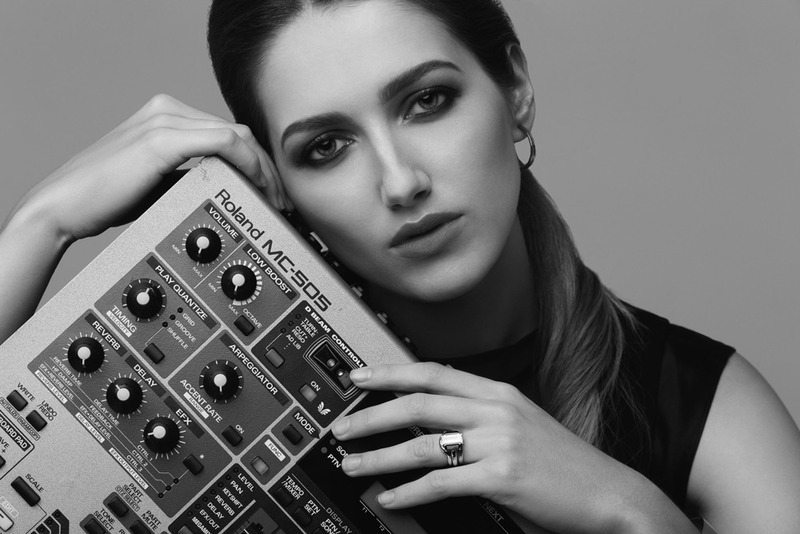 DJ Svetlana is a DJ, singer, and producer currently living in Manhattan. Hailing from South Russia, Svetlana performs at residencies worldwide from London to LA. Her specialty is deep house, euro funk, and top 40s through the ages. Svetlana is versatile and can rock any party. She is guaranteed to get everyone on the dance floor, all night. Past clients include Spotify, Soho Houses worldwide, The Peninsula New York, Volkswagen, and Red Bull amongst others.